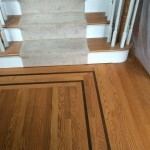 Custom Hardwood Flooring Designs in Marlborough, MA | Central Mass Hardwood Inc.
At Central Mass Hardwood Inc. we pride ourselves on our quality custom wood flooring designs. 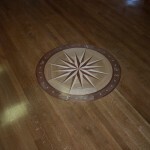 Custom wood floors help bring out the unique personality of each home and the family that lives in it. 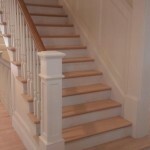 It also adds a certain elegance to the home that is unmatched by other types of flooring. 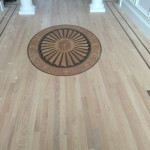 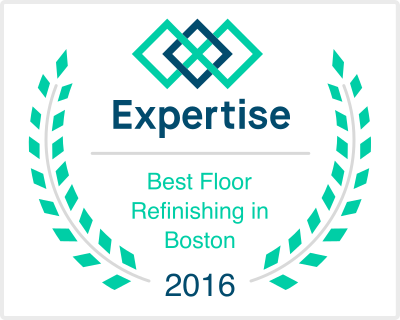 Whether its exotic wood flooring, inlays, boarders, medallions or stair cases, our crews can install it.